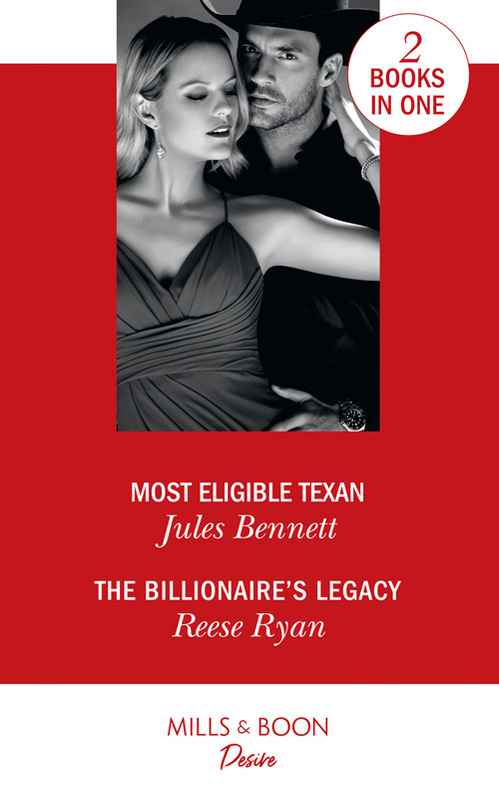 Matt Galloway, Texas’s most eligible tycoon, is the star Rachel Kincaid needs for the charity bachelor auction. But her scheme to recruit him sets their own passions blazing—even though he’s her friend and totally off-limits! Tech billionaire Benjamin Bennett can’t resist a steamy weekend with Sloane Sutton—his crush on her goes way back. But when he tracks her down, she’s pregnant—with twins! Can they find common ground…and a shot at forever?